Last year, Sony has released the new Sony a99 II flagship A-mount camera, according to recently rumors, more A-mount SLT camera are coming, in 2017, the Sony a77 III will be announced to replace current Sony a77 II. According to our source, Sony a77 III will have a new 24MP APS-C sensor. It will have some new features that is on a99 II. 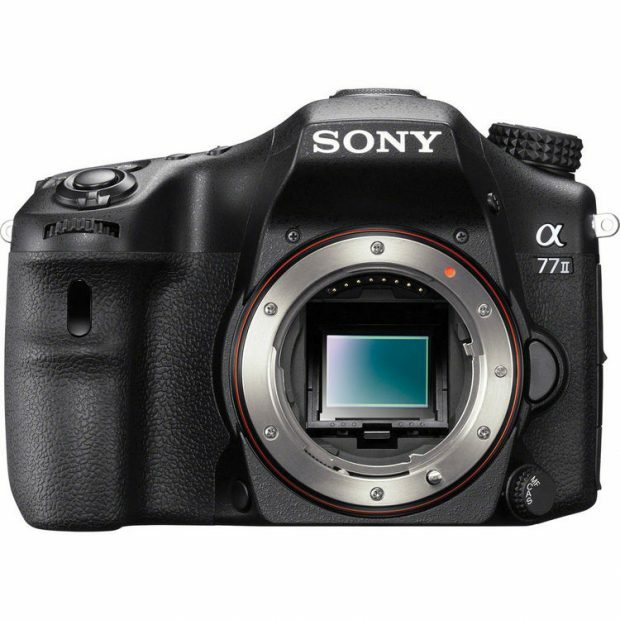 The price for Sony a77 III body will be around $1,200, same launch price as Sony a77 II. Previous Previous post: Rumors: FE 16-35mm f/2.8 GM Lens Price Around $2,198 !